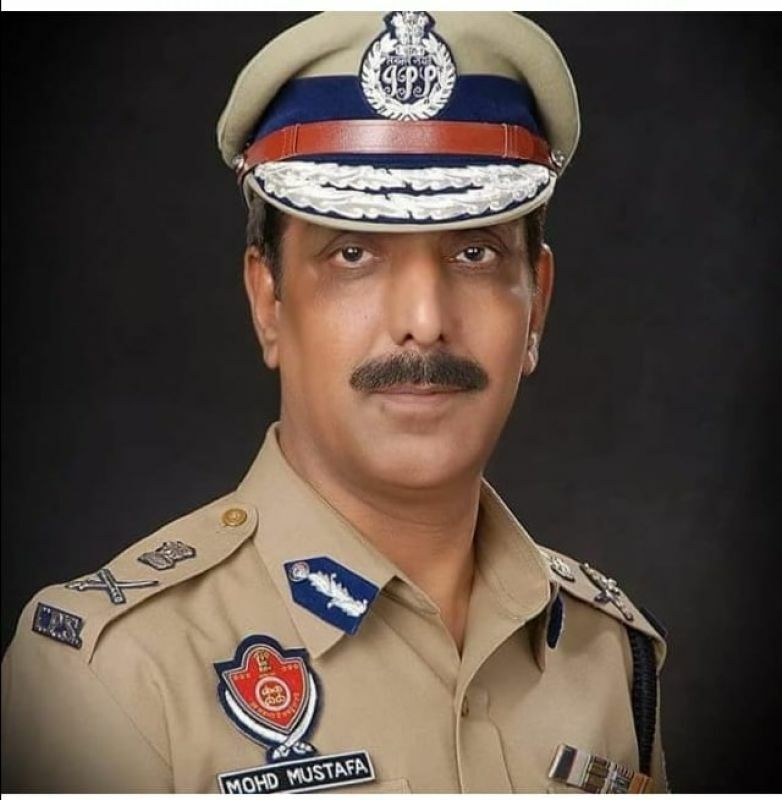 The Punjab Government has appointed Mr. Mohammad Mustafa, IPS, as DGP/STF for Anti Drug Abuse measures in place of Mr. Harpreet Singh Sidhu, IPS on administrative grounds with immediate effect. Mr. Mohammad Mustafa would continue to hold the additional charge of DGP/Human Rights. An official spokesperson said that Mr. Harpreet Singh Sidhu has been appointed as Special Principal Secretary to the Chief Minister of Punjab under a separate order to be issued by the Chief Secretary, Punjab.